The internet was abuzz with excitement for Sphero’s BB-8 remote control robot toy, myself included. Who wouldn’t want a robot best friend as cute as BB-8? But a $150 price tag is a little much to ask of many Star Wars fans. 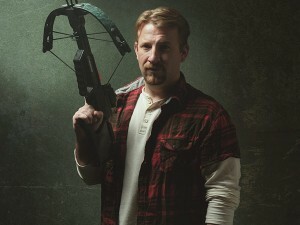 I know what you’re thinking, “Pete, you don’t understand. I am a real Star Wars fan and I need this robot.” I get that, I really do. 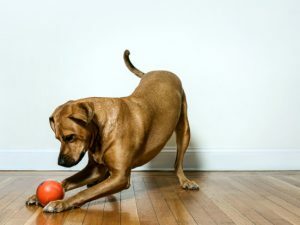 But before you spend a week eating instant ramen to cover the cost, lets take a look at some alternative BB-8 toys that can scratch that itch and may even be a better fit for you and your lifestyle. 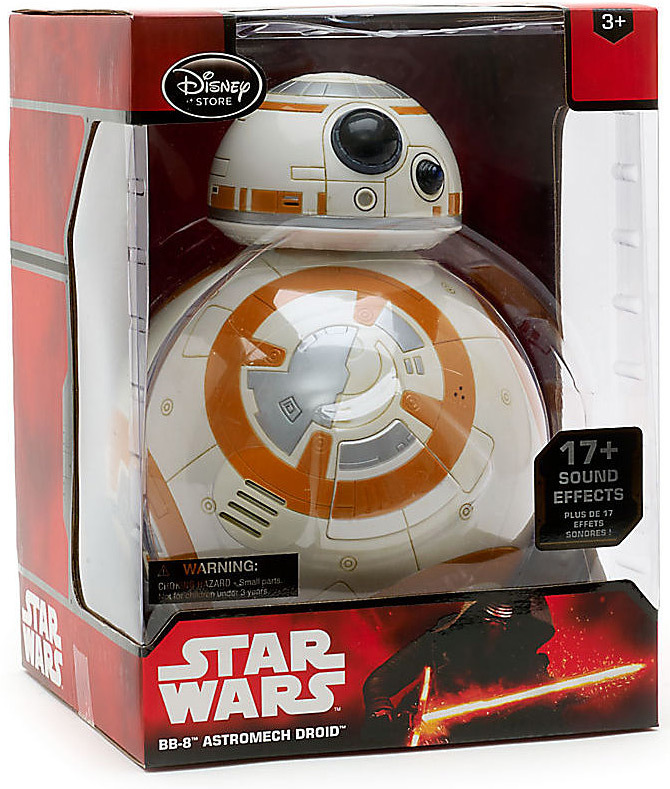 First up is the 9 1/2″ BB-8 Talking Figure available from the Disney Store for $34.95. 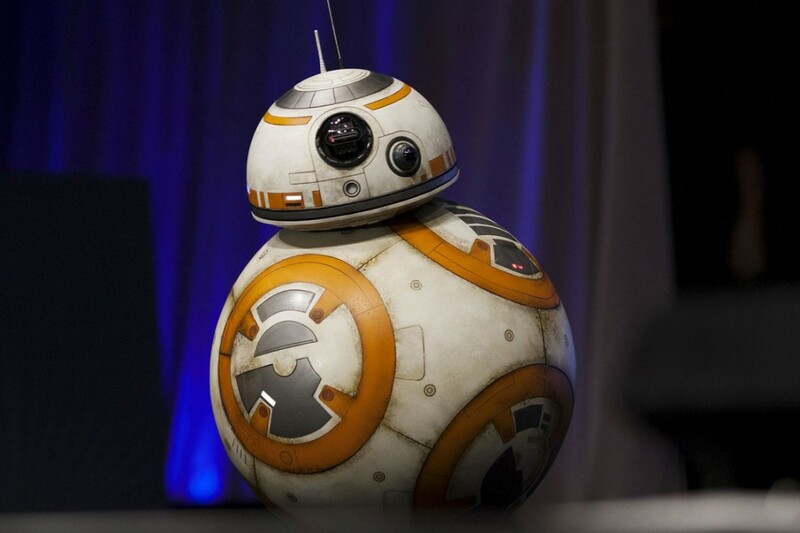 This BB-8 is bigger than the Sphero but it does not include any remote control functionality. Instead this is an interactive figure that features 17 sounds and can be activated by voice. Call out his name and he lights up and rolls towards you. This is the most affordable interactive BB-8 available today – but with that low price tag comes one major drawback, the ball doesn’t roll. BB-8 will come towards you but it will do so using its much less satisfying wheels. 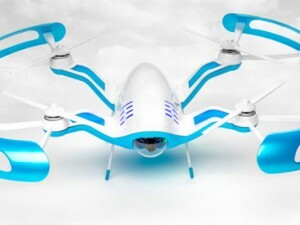 Want something with a remote control and full rolling body? I’ve got good news for you. 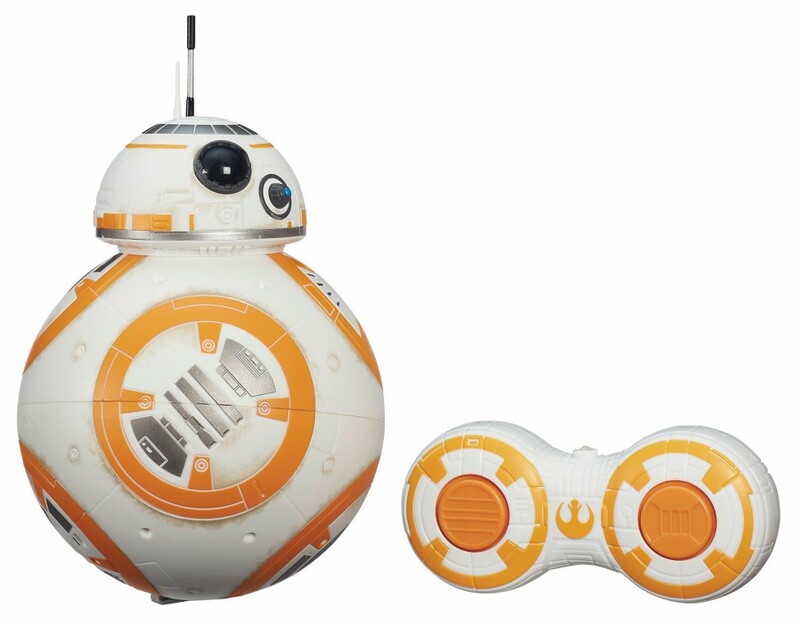 Next up is the Target exclusive Remote Control BB-8 for $79.99, just about half the price of the Sphero. Also 9″ tall, this BB-8 comes with a little rebel alliance branded remote control and requires 4-AA batteries in the BB-8 and 2-AAA batteries in the remote to function. Once he’s juiced up just give the robot a shake and he will wake up. Using the remote (con: the remote must be pointed at BB-8 for him to respond) you can wheel him around. In my opinion this model is a great alternative for a family with kids as it seems to be built more as a kid friendly toy and can likely take a few more licks than the Sphero. 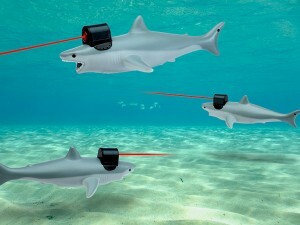 The tech involved is also very cool, because the head is held on via magnets you can get that moving body just like in the movie. Along with the Sphero branded BB-8, these two make it so anyone who wants to welcome BB-8 into their home can (and should!). If someone in my family buys me one of these poverty options for Xmas we’re going to have a problem.